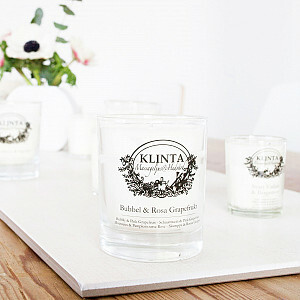 Here you can find massage candles! 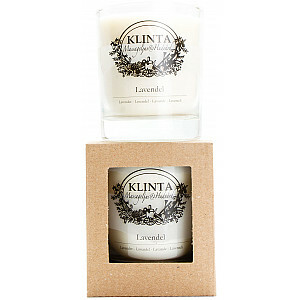 We have scented candles with many lovely scents, which also acts as a massage oil. 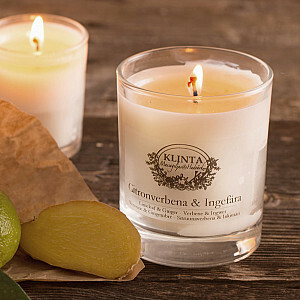 Massage candles are great gifts. 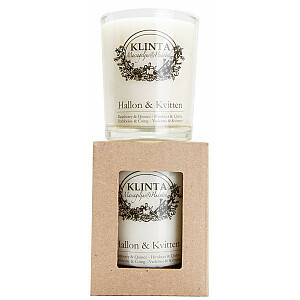 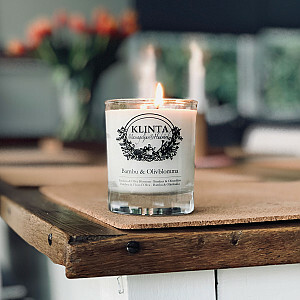 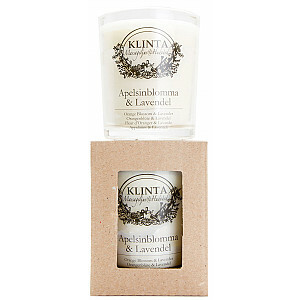 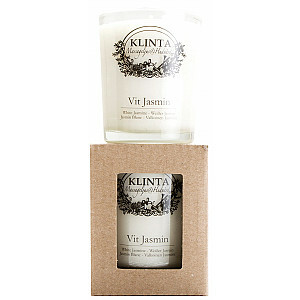 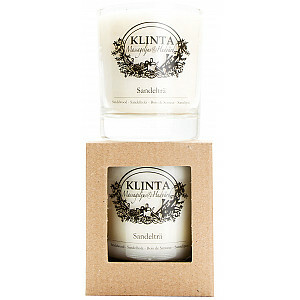 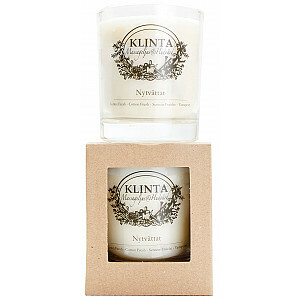 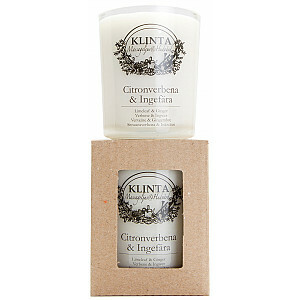 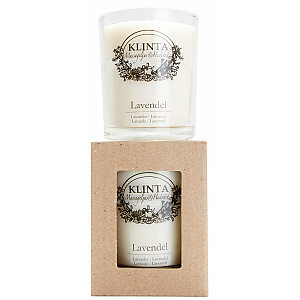 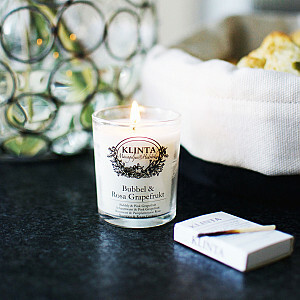 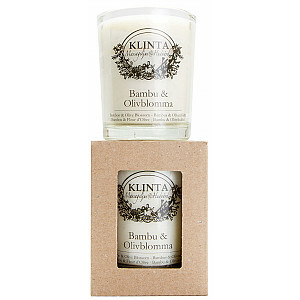 We have vegan massage candles and scented candles from Klinta.